I do believe that hotel guests are now looking for something extra whenever they book for a hotel or a resort accommodation. 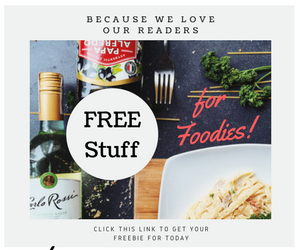 Those extras can be in the form of experiences for themselves and their families, experiences that are attractive and focus on things of interest or something new. 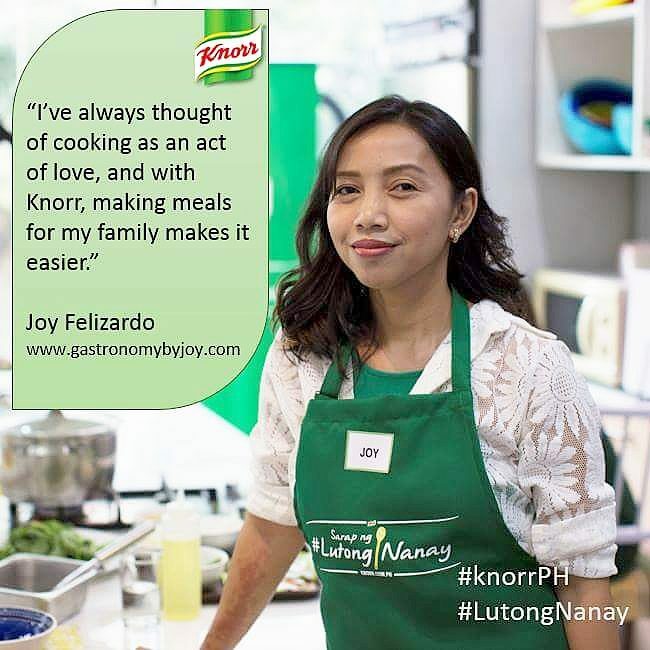 Nowadays, consumers, like my family, are craving authentic local experiences and an emotional connection, whether that be through food, art, fashion, events or people. I also tried asking other tourists the top things they consider when looking for a home-away-from-home sort of place. Most of them consider amenities, like pool, bar, diving center, while others say it's how the staff caters to them. 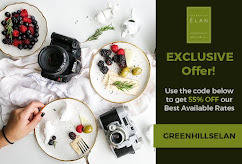 If I were to ask you, what would be that something extra or that something really important to consider whenever you are booking for a hotel accommodation? I may not be in the hotel industry business but I do know how challenging it is to create the elusive guest experience to appeal to different kinds of customers, whose visions of an experience can be divergent as the different seasons. So to make my point clear, as I would introduce my recent hotel experience, I was able to google this certain survey result which shows most popular review topics for hotels. Though this may be old since this was dated back on 2010, however, I can say that this may still be applicable. 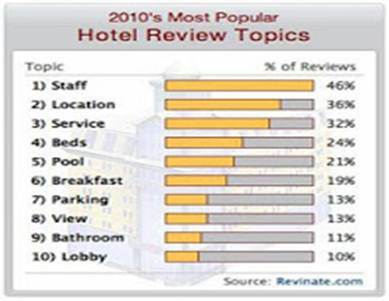 In the survey, it shows that the staff has been the most written topic whenever customers review hotels. I think this talks about the service as well, as it's delivered by the staff. Foreigners are so keen on the staff's courteousness and attentiveness, while locals like that the staff can connect with them at some point and we want to be treated us vacationists. In my recent get-away with some media friends, I've noticed that travel can be just as fun with our tour guide and with the staff from Asia Grand View Hotel. I've booked so many times on hotels partnering with local tour agencies or with sole tourist guides, most of them were so professional that they tend to be less friendly. They did however made the trip educational and worthwhile, kept us safe and our stuff secured, but they lacked that something to really make our tour memorable and worth coming back for, specially whenever I have my kids with me. . I've just been on a tour around the islands of Coron and I must say that the staff of AGVH have shown nothing but kindness and amusement. From the warm welcome we received at the airport, up to our check out. From the concierge, the room attendants, the wait-staff in the restaurant, the driver of our van and even the gardeners. Everyone was so courteous, the services were efficient and fast as well. If I were to rate them I would give them a 9 out of 10, with some room for improvements, of course. Next to the staff, location of the hotel to major tourist destination is well-considered also. Asia Grand View Hotel is located at the scenic Jolo, Brgy 5 Municipaliy of Coron. Coron is part of the Calamianes Group of Islands and is situated at the northern tip of Palawan, the Philippines last frontier. The resort is 30-45 minutes away from Busuanga airport and 10-15 minutes away from the town center. From Manila, 55 minutes flight time takes you to the Francisco Reyes Busuanga Airport. Skyjet Airlines though can get you there as fast as 40 minutes. 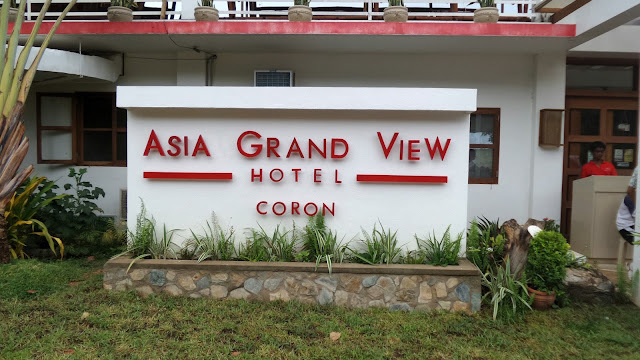 Designed as 3 different villages, Asia Grand View Hotels Inc, launches the first phase of it’s exciting resorts in Coron, Inspired by the contemporary Asian arts, crafts and charming underwater world of Palawan. A marriage of Filipino and Asian designs was evident in the structures which blended so well with local aesthetics and softening the impact of the hotel on the environment. I wonder why "rooms" is not considered as a word used to review a hotel, which I'd rather consider hand in hand with the bathroom. It is where you really find time to relax and rest. Rest is essential when rigorous activities are lined up for you. In our case we had islands to visit and different site location to snorkel, plus a few uphill treks here and there. A sleek, clean look to a room with a comfortable scent is definitely a must for me. It proves that the guests' comfort is important to them. With a total units of 20 rooms to accommodate guests, a 46 sqm in floor area have definitely given me enough room to get comfy and feel at home and sharing it with a fellow blogger was a pleasure. AGVH offers two room categories- Superior and Deluxe rooms. Architecture of the rooms are inspired by the arts of the Philippines and Asia. The simplicity of its interior is warm but breezy with wood floors and screened windows for all the floors. The second floor rooms are slightly differed by the tile of the flooring. Let me show you what the Superior Rooms look like. The structures are built on a hillside facing the Hotel’s swimming pools, manicured garden and mangroves. All units are provided with amenities designed for convenience and comfort. Each has spacious bed, writing desk, desk lamp, intercom, walk-in closet, tiled bathrooms with hot and cold water and veranda. Also, each cottage/room is provided with coffee and tea-making facilities, hairdryer, flashlight. Mini-refrigerators are stocked with mini bar-cold and refreshing drinks. Bathroom amenities include free signature bath gel, shampoo with conditioner, hand and body lotion, hand soaps, toothbrush, toothpaste. They do have cable but WiFi is accessible only in the restaurant and bar area. Aylin and I stayed at one of their Deluxe rooms. Our room was very spacious, there was nothing I could ask for, well except Wifi, hehe. But it's the best excuse to get the most of sleeping in our room. Next to the lobby, the restuarant is the next place you'll need to go after checking in. 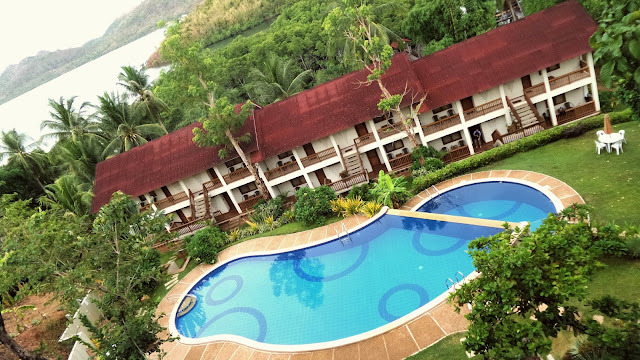 The grand vista of the Coron bay and it's hills beckon and below is the inviting pool reflecting the azure sky. And all of us, tired from the flight and drive was instantly wowed by the scenery. So yes! This is why the hotel is named as Grand View! A million dollar view without spending too much on your vacation. Here is where the party happens. The bar opens up at 4 pm, perfect to wait and watch sunset while indulging with their refreshing beverages. AGVH boasts of a huge two-tiered infinity pool, which is surrounded by well-manicured grass, and tropical plants and trees. The pool, always well-maintained, is open at night till 10 pm and the water is warm and inviting under starry skies. The depth goes from knee-deep up to 6 feet, while the small pool where water cascades is 8 feet, which is said to be where diving lessons starts. I was able to have a full body massage for only P 499 at 10 pm. It was the best idea after having the full day of enjoyable and inspiring island hopping and Culion island visit. How can I forget about the food. We never had time to explore the town due to lack of time, since our schedules were really jam-packed. So all our meals and refreshments during tours (even Island tours) were prepared by AGVH. 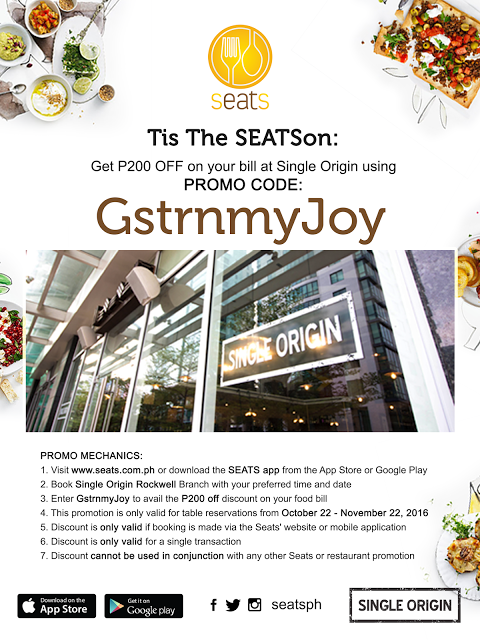 They offer Filipino and Continental cuisines. Breakfast, lunch and dinner is served buffet style. There were no excuses for dieting here, as everything is served fresh and cooked with passion. It always have a dessert station. My first breakfast at Coron was with an omelette cooked the way I want it, everything on it. Probably the best lunch I had for the week. Need I say more? Make sure to fly with Skyjet Airlines, book your tickets here.